When it comes to the business of buying and selling residential properties, no one does it better than Nolan Banasco. Real estate has always been one of Nolan’s driving passions in life. 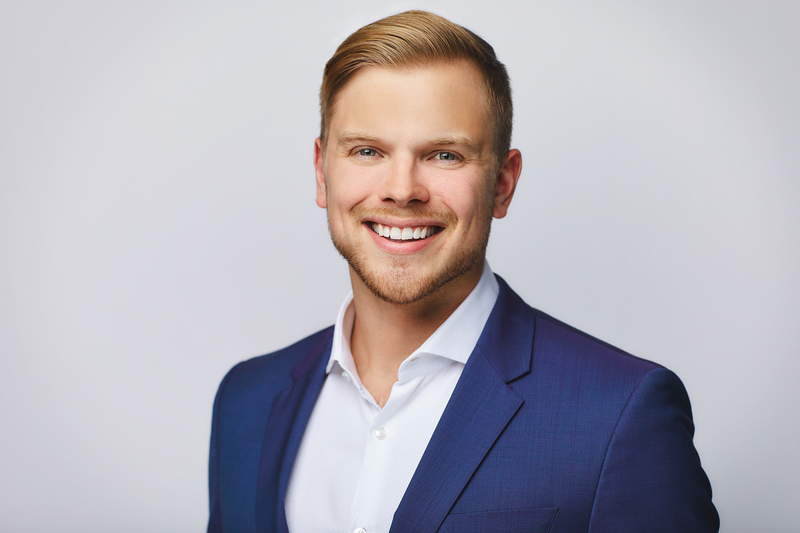 As a results-oriented, highly motivated and energetic individual, Nolan strives to ensure the needs of his clients are constantly met by providing a revolutionary service. 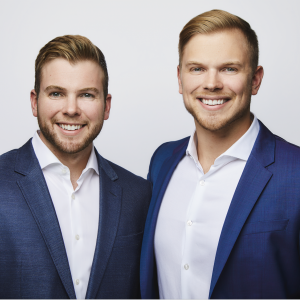 With the skills obtained through completing four years at Wilfrid Laurier University, as well as many jobs working in the financial industry, Nolan is able to utilize his knowledge to critically analyze real estate trends in order to effectively market and sell properties within the GTA. His in-depth understanding of the real estate market and premium resources has proven vital in helping both his buyer and seller clients arrive at accurate price points for properties in any market condition. Furthermore, Nolan’s ability to negotiate on behalf of his clients ensures the best and right price is achieved. Dean Banasco jumped into the real estate industry after a successful few years in the hospitality sector. 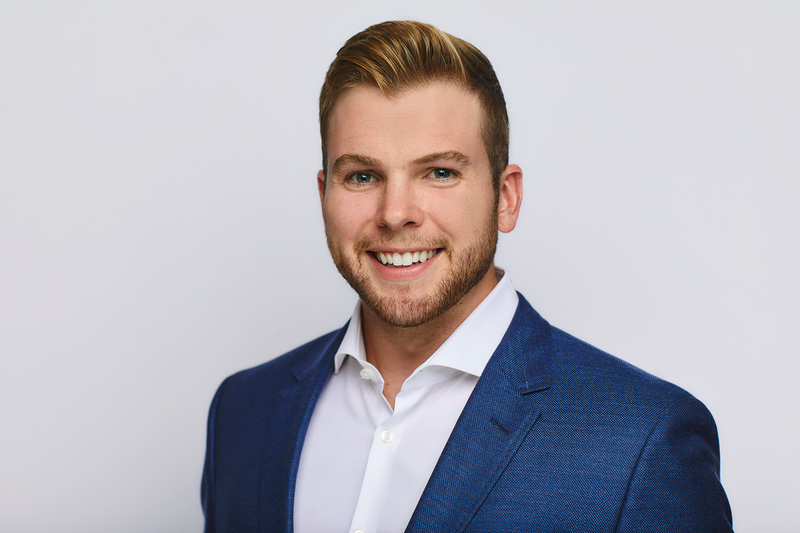 He joined Re/Max Realty Specialist knowing that his integrity and honesty, coupled with his attention to detail, would be a perfect fit for creating a purposeful career in real estate. Dean strives to help people realize their real estate aspirations, working fervently to successfully meet their expectations. He practices superior customer service because he believes that it’s an industry propelled by relationships, and aims to develop a personal and professional connection with all of his clients. Whether they are looking to buy, sell, invest, rent or are simply looking for detailed information on the real estate market, Dean enjoys being their “go-to guy”. Prior to making the jump into real estate Dean worked for top restaurants in Toronto and London, UK. He was also an integral part of the opening and success of The Glen Tavern in Glen Williams Ontario. In his free time he enjoys spending time on the golf course, traveling, and being with his close friends & family.